Scottie Pippen is up on game. 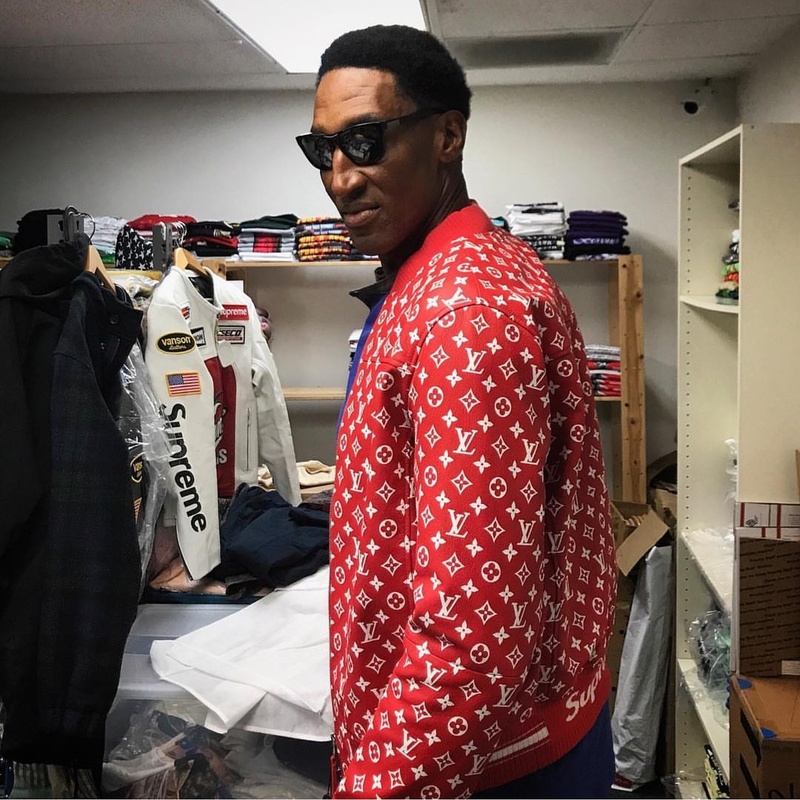 The NBA Legend is keeping up with fashion trends and “hype,” products as he was recently spied wearing Supreme–A streetwear brand that is highly sought-after by teenagers all over the world. 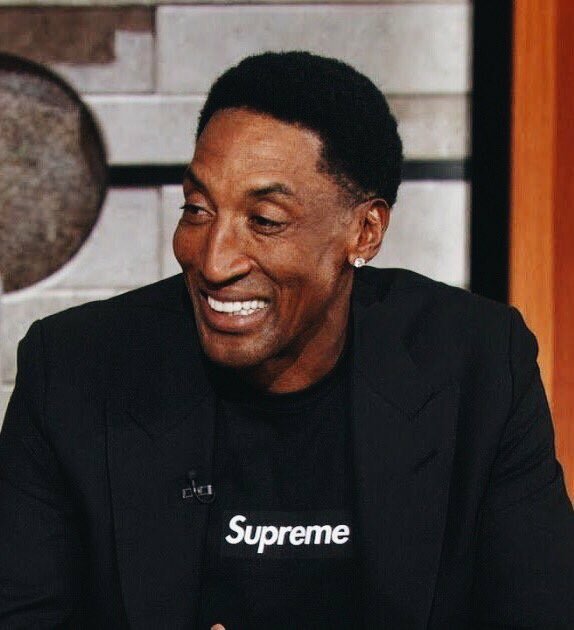 Scottie wore a Supreme box logo t-shirt for a recent appearance on ESPN’s “The Jump,” he styled with a blazer jacket. 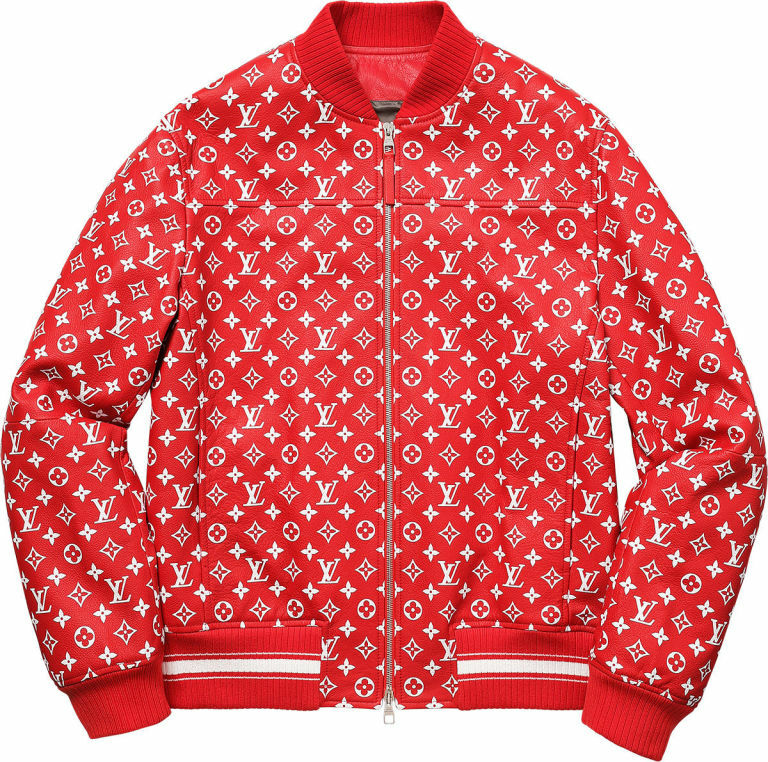 Scottie also donned a lavish Louis Vuitton x Supreme monogram bomber jacket paired with hip sunglasses.